Authentic Bed and Breakfast Blog: Lancaster's Full of Theatrics ... And Music! Lancaster's Full of Theatrics ... And Music! There's an overabundance of events always going on here in Lancaster County, and that's why it's such an amazing place to visit. This week, we'll check out the music and theater scene. Lancaster has a music festival chock full of events filling the streets next week and our local theaters are introducing some fabulous shows this month. And as always, we want you to stay, so book a room at one of the many bed and breakfasts here in Lancaster at www.authenticbandb.com and enjoy all that this great county has to offer. Our innkeepers are here to make your experience even better and have the perfect accommodations for you and yours. Music fills the air next week here in Lancaster County when the eighth annual Launch Music Conference and Festival hits the streets of downtown Lancaster April 21-24. The conference features music panels, seminars, performances and more for artists, music industry professionals and fans. Even more exciting is the music that will bring the downtown alive with over 200 artists from around the country in a three-block walking radius. Downtown hot spots like Aussie & The Fox, The Candy Factory, Chameleon Club, Lancaster Dispensing Company, Marion Court Room and Tellus 360 host musicians for the weekend event as well as music forums. Highlights include Bayside, Ice Nine Kills, Interval, Yazz the Greatest and The Weekend Riot. Guests can purchase individual tickets, VIP, weekend or single-day badges. Visit the website for ticket and pricing information. Lancaster is becoming a hub for great theater performances and many of the area theaters are introducing great performances this month. 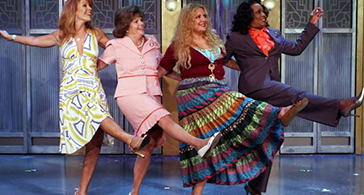 "Menopause the Musical" is returning to the Dutch Apple Dinner Theatre after popular demand. Coupled with parodies of music from the '60s to the '80s and a cast of women going through "the change," this performance will have you both dancing and laughing at the same time. 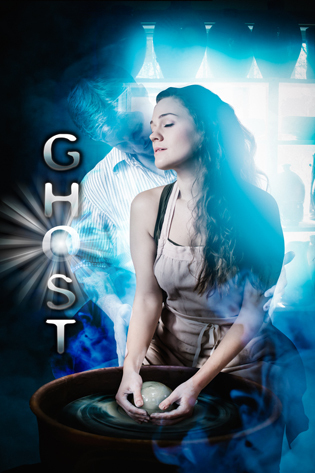 The Fulton Theatre introduces its on-stage rendition of the hit movie "Ghost" with "Ghost: The Musical." The movie was so captivating just wait until you see it live on stage. The performances take place April 19-May 15. Based off of the hit movie starring Leonardo DiCaprio, Rainbow's Comedy Playhouse recently debuted its on-stage performance of "Catch Me If You Can." Rainbow offers both shows and dinner for its guests. Dinner and a show in one package? Can't get much better than that. 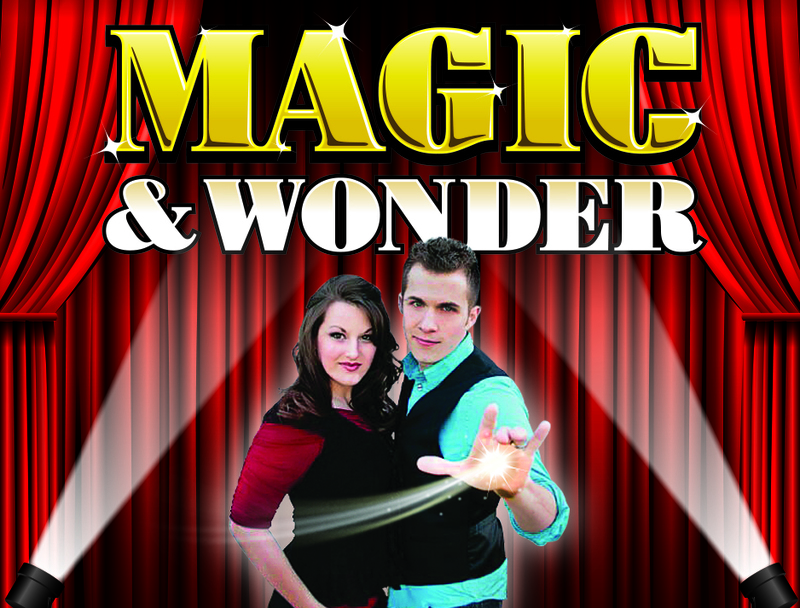 The Magic & Wonder Show hits the stage at Bird-In-Hand Stage. 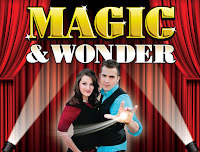 A show for the whole family, guests will be in awe of illusionist Brett A. Myers. The show takes place April 21-October 22. Myers and his talented crew bring excitement to the stage with grand illusions, live animals, comedy and audience participation. That is just a taste of what is happening here in Lancaster as the spring season, good music and performances bring this county to life. Hope to see you here soon.